While we are known for our strengths in science, technology and mathematics, the school also places a major emphasis on the arts. Music, drama and visual arts are recognized as essential elements of a child’s development. By the junior grades, all our students are taught by teachers who have specialized training in these areas. In addition to regular arts classes, our students are offered dance, instrumental music, choir and special arts clubs. The drop down stage in the gymnasium provides a welcoming space for our entertaining Spring Music Show and annual Christmas/Chanukah Concert. These are important opportunities for students to celebrate the arts with the entire Turnbull community. Many of the teachers have strong backgrounds and talents in the arts. Our Director of Music, Mrs. Sheri Harrington, brings a wealth of talent, experience and opportunity to our students. The Principal of the Junior School, Mr. Buddy Clinch, is also the Assistant Band Director, sharing his love of music and drumming talent. In Kindergarten to Grade 3, students play Orff instruments and recorders while also learning about music theory and famous composers. Grades 1 and 2 students have an additional weekly Bilingual Choir class. Woodwind, brass and percussion instruments are taught in Grades 4 to 8. 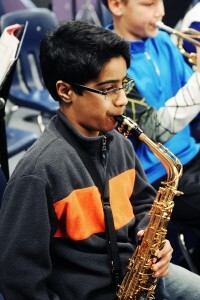 At Grade 6, students begin the Band Olympic Program (BOP), which allows for individual advancement and promotes a child’s unique achievement and pride in his or her accomplishments. In addition to their two weekly music classes, Grades 5 to 8 students have the option of auditioning for the School Concert Band. 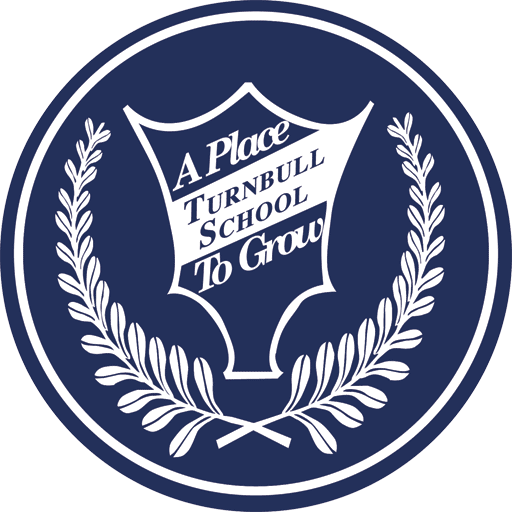 While the band gives special performances at school and in the community, all our students also have opportunities to play at various events in the school and thereby help to incorporate music into the life and activities of Turnbull School. 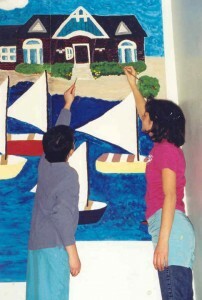 All grades have regular visual arts classes. Grades 4 to 8 split the year between visual arts and drama, half a year each. A highlight of the Grade 7 program is studying the art of the Group of Seven. Students then create their own unique interpretation of a painting by their favourite artist of this period. Meeting and working with local artists enhances the arts curriculum, as do field trips to the National Gallery and the National Arts Centre. Students in Grades 4 to 8 enjoy drama classes during one of the two school terms each year. In our drama program, students have the opportunity to develop performance skills, such as physical and vocal expression and how to develop and sustain the portrayal of a character. The program’s emphasis on drama-as-education also helps participants to develop the essential personal skills of effective presentation, teamwork and conducting oneself with confidence and poise. These personal skills then are put to broader use across the curriculum in projects and presentations in class and in school wide activities. As an additional opportunity in the performing arts, the Dance Club is a very popular extra-curricular activity. 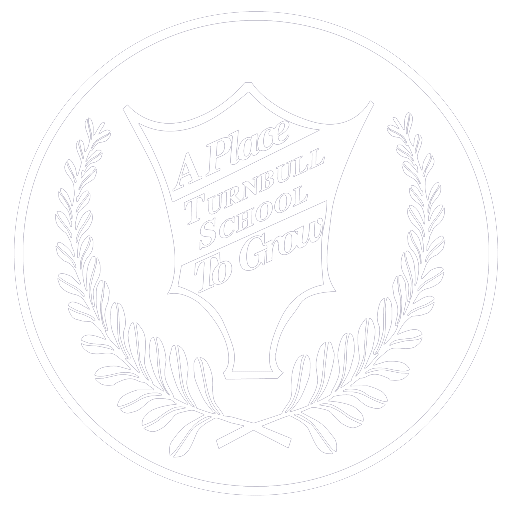 Further information about Turnbull’s Clubs and Special Events can be found in the Extra-curricular section. When you visit our school you will see how important the creative arts are to our students! You can book an appointment to see for yourself.